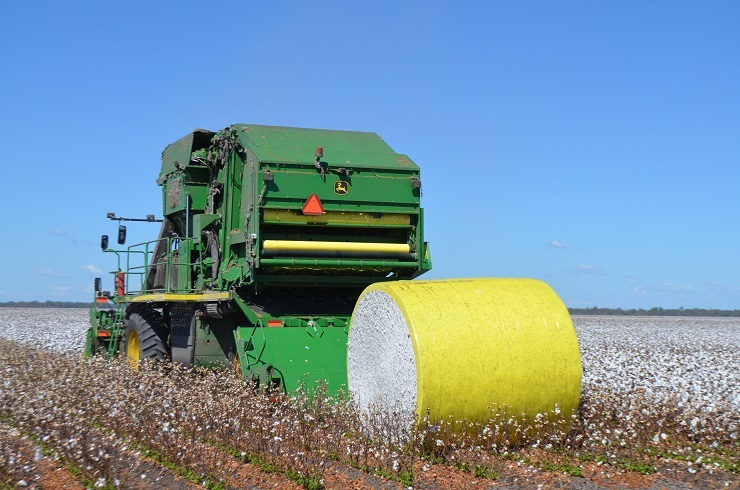 COTTON pickers are rolling through the first of this season’s crops in Central Queensland (CQ), bringing in promising yields from the big percentage of crops that were sown early this season. 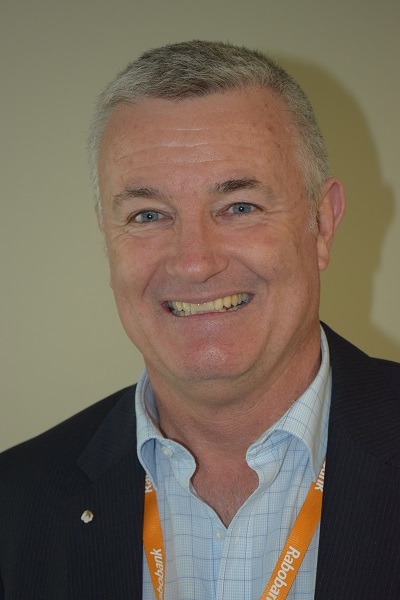 Cotton Australia chief executive officer, Adam Kay, said early indications were the yields in CQ would be average to above average. “The gins won’t start for a few more weeks, but early estimates and the yield monitors in the pickers suggest it won’t be too bad,” he said. Further south in the growing areas of southern Queensland and New South Wales where harvest is still a long way off, Mr Kay said cotton crops were progressing well, although hot, dry conditions were taking their toll. “The issue is that the dryland crop in the next week or two needs some sort of rainfall or it will be below average. It is hanging on, but it has been hot and dry,” he said. Left Field Solutions’ Pete Johnson said crop prospects had declined since handy rains in some areas in mid-December, forcing the national production estimate to be revised downward. “People were feeling confident at 2.6 million bales but it has probably backed off to 2.5 million bales now,” he said. Mr Johnson said the cotton price had fallen to around $575/bale before Christmas, but had since rallied back to around $600/bale. He said after the Christmas price slump, mill sentiment seemed to shift due to lower cotton prices and a pick up in yarn demand that allowed the mills to shift yarn inventory, which had been a challenge for them up until then. There were also changes to the Chinese sliding scale tariff rates which favoured more expensive growths in terms of the relative pricing perspective, Australia being the main beneficiary. “So, what’s happened in the last couple of weeks since Christmas has been those factors, combined with hot, dry weather not helping our crop, have seen basis improved,” he said.